Glastonbury happened. And then sunshine. And then friends. And then family. Ooo and a bit of wedding planning. Anyway. I’m back from my hiatus. Can it be a hiatus when you didn’t plan it? Anyway. Glastonbury was brilliant. Bigger than I remember. And warmer. Far more tiring, though I suppose being 32 is a stark contrast to a 19 year old. Here’s a few select shots; beware – we’re not the coolest of campers. No offence, pals. 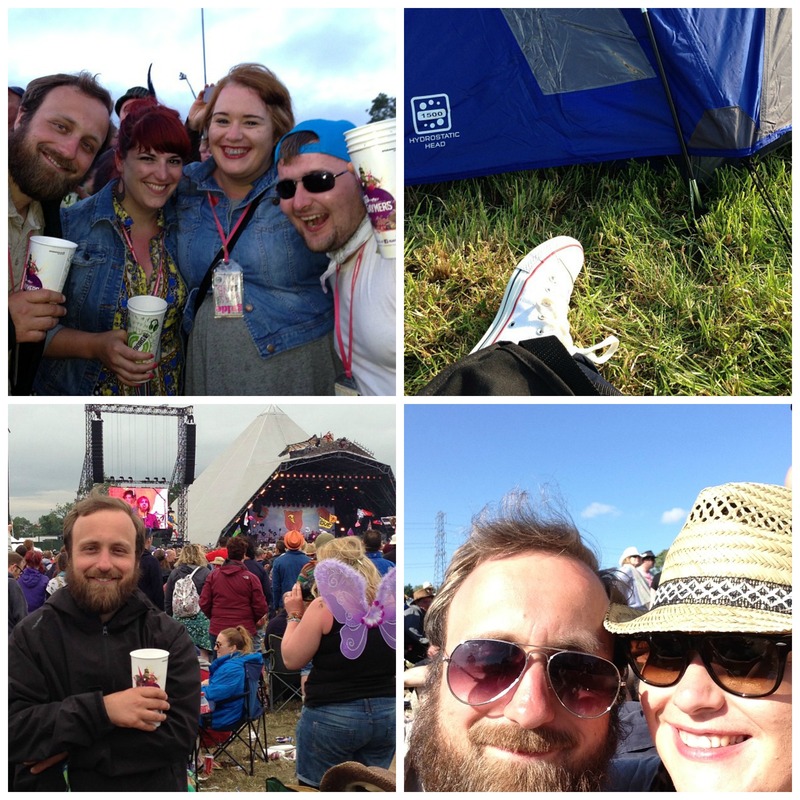 This entry was posted in friends, Glasto, holiday, holidays, instagram, me, music and tagged all about me, Instagram on July 22, 2013 by louiselough.